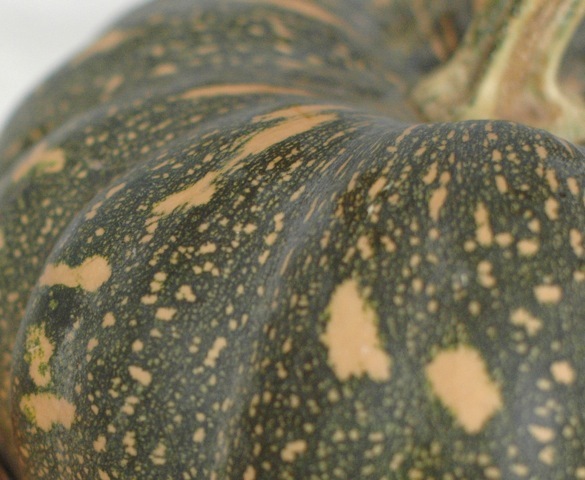 Pop a halved pumpkin on a baking tray and let the oven do the hard work for you! 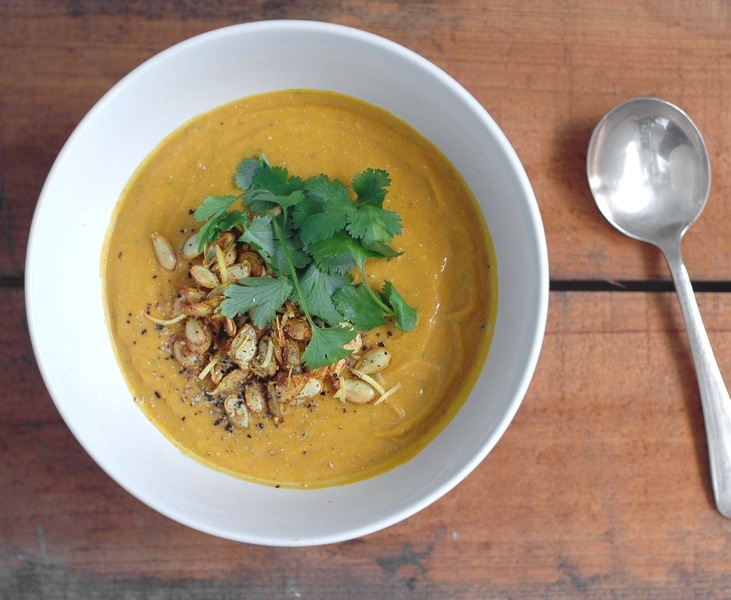 Making soup with roast pumpkin is not only incredibly easy but brings out the vegetable’s natural sweetness. Pumpkin seeds- also known as pepitas- are very rich in magnesium and iron and make a great addition to trail mixes. 1. Preheat oven 180°C. Place pumpkin cut side down on a large baking tray with high sides and roast for 2 hours, until tender. Remove and allow to cool a little before scooping out flesh. 2. Use a food processor or bar mix (or even a potato masher) to blend roast pumpkin with 1 cup water, coconut cream, ground coriander, paprika, cumin, cinnamon, salt, pepper and coriander stems. 3. 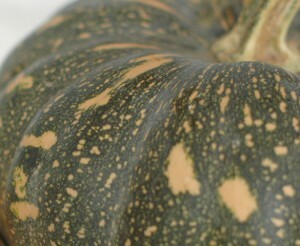 Place pumpkin seeds in a sieve and wash to remove any flesh. Dry with kitchen towel. Heat coconut oil in a large saucepan over a medium heat. When it shimmers add the pepitas with a pinch of salt and cook, stirring, until they brown and pop. Add the coconut immediately and cook, stirring, for another 30 seconds. Remove from saucepan and set aside. 4. Heat soup gently in the same saucepan. Divide among bowls and top with pepita mix and coriander leaves.